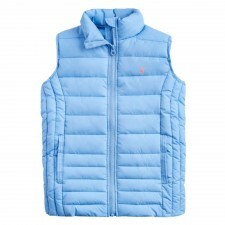 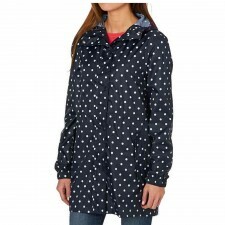 Part of the Joules Right as Rain collection this lightweight waterproof jacket is ideal for when the rainclouds appear. 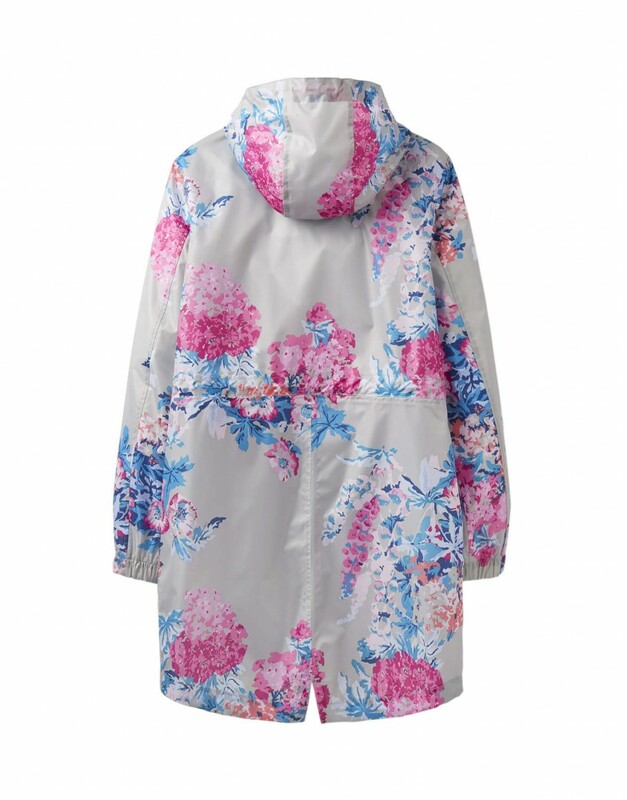 Part of the Right as Rain collection this printed pack away longer length mac is ideal for stashing in a bag when there are rain clouds looming on the horizon. The PU coating and taped seams on this substantial pack away make it 100% waterproof – perfect for our Great British weather.